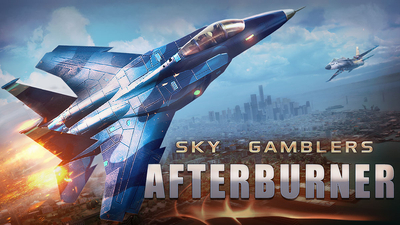 If you're looking for a simple game about jet combat, Sky Gamblers – Afterburner will almost certainly scratch that itch. 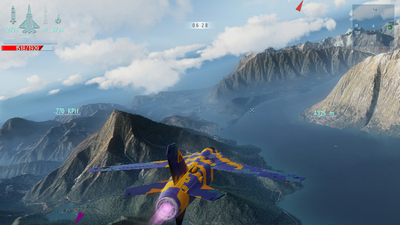 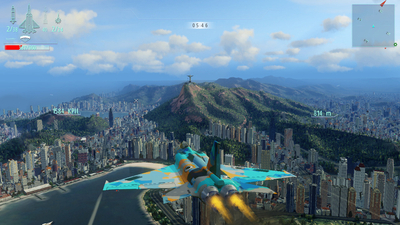 You don't have to worry about anything other than lining up your shot and not crashing into mountains. 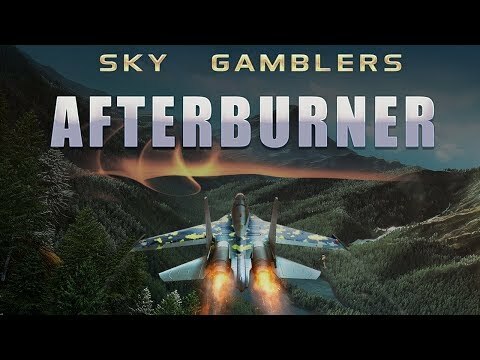 I suspect it'll really appeal to those who want to enjoy the multiplayer element where they can take on their friends rather than the simple AI villains who make this game mindless fun.